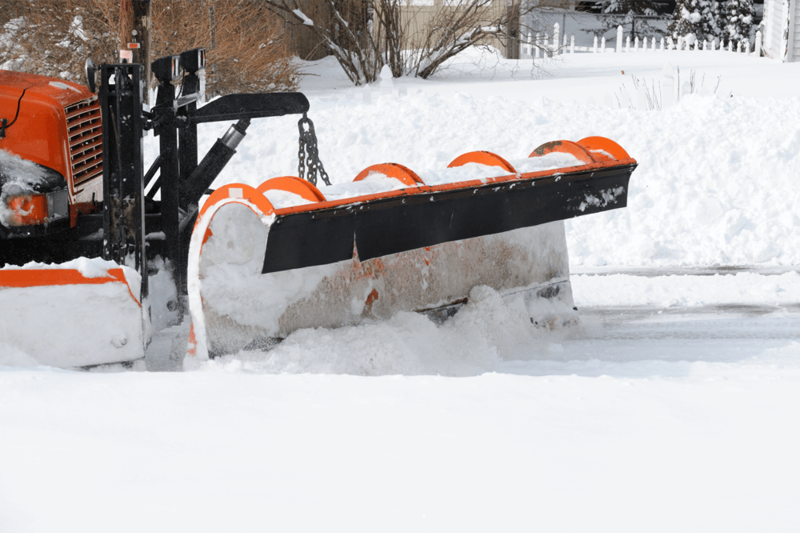 Anthony Marrazzo, owner of Marrazzo's North River, has been contracted by municipalities, schools, and churches for 20+ years to assist in snow removal and de-icing. North River now offers the same service to clients. Group discounts are offered to neighborhoods with five residences contracted for service.